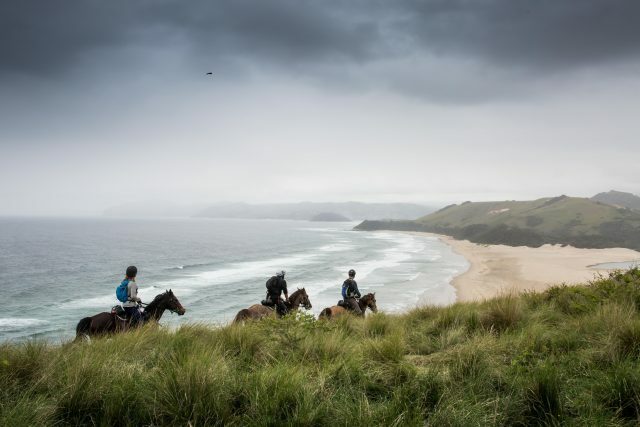 Rockethorse Racing’s Race the Wild Coast ride is aptly named: tough terrain, unpredictable weather, dramatic river swims and some of the most intense riding to be found in the world. Check out the video highlights from the 2018 running! 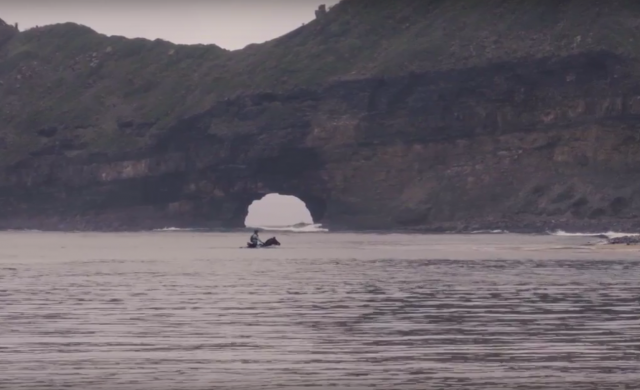 Race the Wild Coast pits riders against one of the most rugged, remote corners of the world on South Africa’s Wild Coast. We caught up with race creator Barry Armitage to learn more. 350 kilometers of rugged South African coastline. 32 river crossings. Three horses and five days. Are you up to the test? 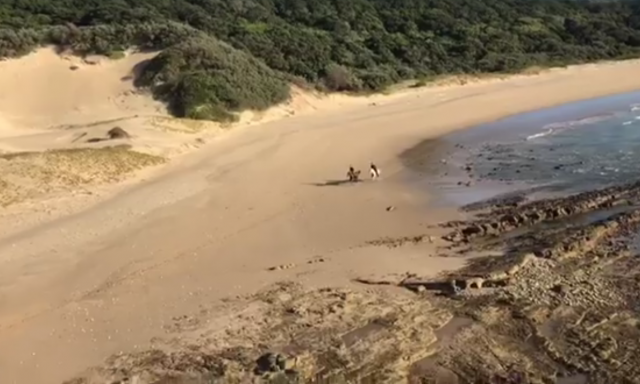 Sign-ups for Race the Wild Coast are open now.